What a great giveaway to have starting out the new year! Be sure to enter as many times as you can to increase your chance to win this great giveaway!! Good luck to each of you that enters. 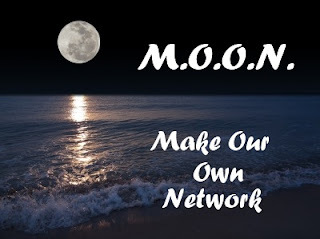 "Make Our Own Network" solely organized this event. I received no compensation for this publication. My opinions are 100% my own and may differ from your own. Lisa-Queen of Random is not responsible for sponsor prize shipment.